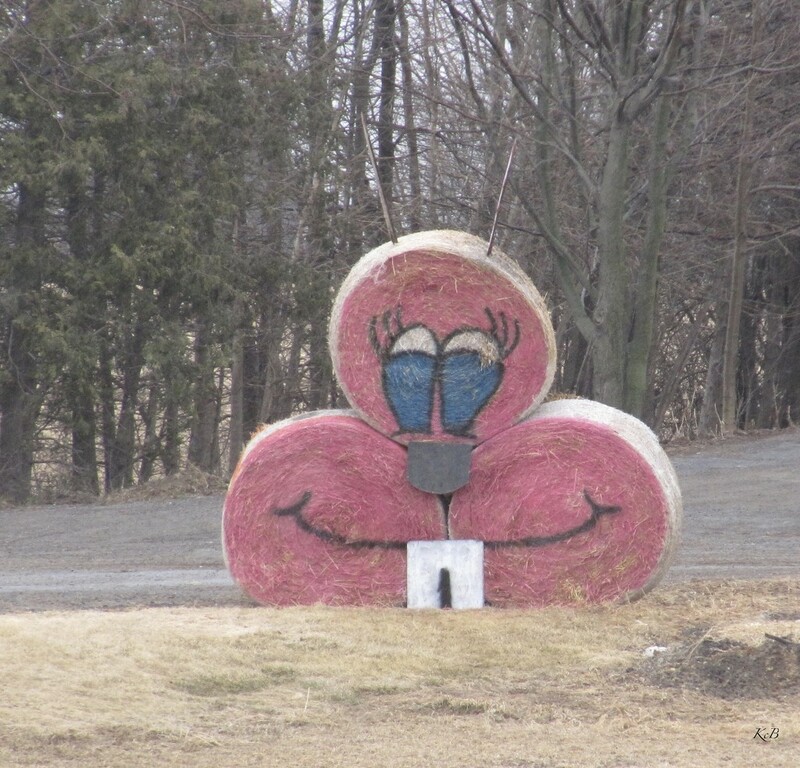 Wondering what to do with your bales of hay? Oh well spotted, what a great find. So creative! Perhaps a dentist lives there. @taffy @radiogirl @lynnz @onewing @janeandcharlie @judithdeacon @ziggy77 Glad you enjoyed. Usually see some interesting figures at Christmas. @harbie @dkbarnett Glad you enjoyed.